We each have a responsibility to help our students focus on their physical and mental abilities. Teaching is about mentoring. 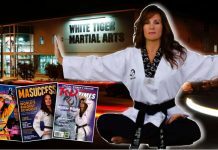 Over my many years of teaching martial arts I’ve always made an effort to address more than just the physical aspects of the training. I’ve coupled the development of good skills and mechanics in kicking and punching with a proper attitude and outlook towards the future. On Friday, August 31, 2007, a former student I had not seen in some thirty years and I were reunited. When we last saw each other David Aguilar had been selected to enter the United States Border Patrol. He was somewhat anxious about leaving home as are most young people. It’s not easy to leave the comfort and security of what you know, to enter places and situations you don’t know. I told David he had a wonderful opportunity in front of him. I explained that a door had opened that would allow him to accomplish whatever he would set his sights on. 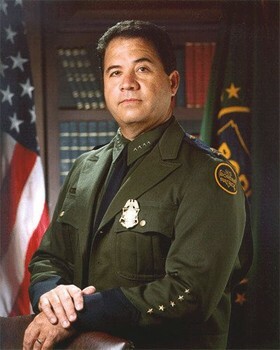 Little did I know he would on day become of the Chief of the whole U.S. Border Patrol. David and I were able to get back in touch with each about two years ago via e-mail. 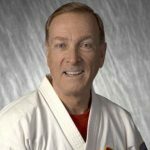 He shared with me the influence I had with him, both from the stand point of the four years of karate training, but also the fatherly advice about being a responsible citizen and making the best of the opportunities that would present themselves. I was interested in the possibility of him coming to the college campus where I now teach to share this with my government students, as well as anyone else would care to listen. After working with his aide Tim Sullivan arrangements were made and the wheels were set in motion. Chief Aguilar spoke that Friday before a group of nearly 200 students and faculty at Texas State Technical College in Harlingen, Texas where I’m in my seventh year as an associate professor. He told them of his years growing up in South Texas along the border when he would pick fruit or produce on weekends to make some extra money. The experiences he told the students about were those many could relate to. 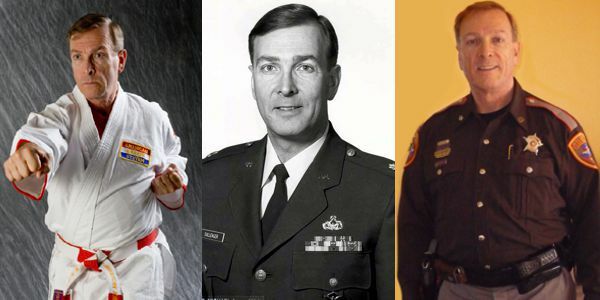 His example to them of the American Dream in persona and role model could not have been better. What does this tell us about being teachers? It clearly indicates we each have a responsibility to help our students focus on their physical and mental abilities; to prepare them for life as an adult in our American society. We must instill in them the importance to be the best they can be, whether competing in the ring or as a functioning member of our citizenry. Sadly most of us won’t know whether we had a positive impact on our students. I can tell you the satisfaction I have received from knowing the part I played in David’s life is not quantifiable. I can also say how blessed I feel in having been able to learn about his feelings regarding our early relationship and his views about its impact his life in a way that assisted in his success. 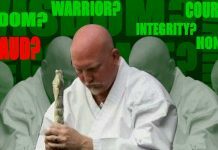 When I first put on a black belt it never occurred to me the importance of my actions as an instructor, nor that I would be able to influence the lives of others. I didn’t realize that as instructors we are mentoring our students. As I’ve gotten older I’ve come to realize the importance of my actions, as well as the responsibility I had taken upon myself as I taught others who looked up to me as a role model and mentor. 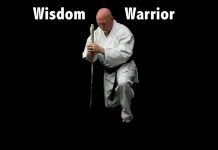 Each of you must be aware of this each and every time you step on the floor of the dojo to teach other. Take the responsibility seriously. Follow the guidance about leading by example and ensuring the example you are setting is a proper one. If you do you may well have the opportunity one day to experience the wonderful feeling of satisfaction I have in knowing the positive impact you had on someone else’s’ life. 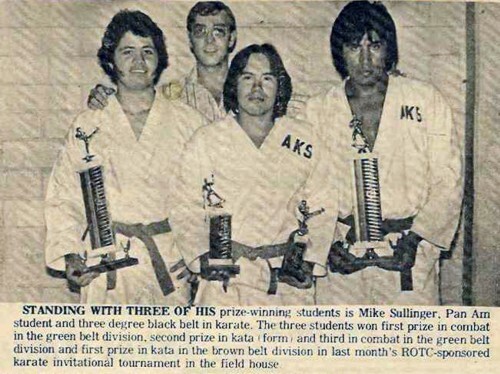 PS – Below is a clipping from a local newspaper in May of 1975 that shows me standing in the background with three of my students. As you look at the picture from left to right are David Aguilar, Joe Gonzalez, and Candy Arteaga. Seeing that picture reminded David how long he used to wear his hair.